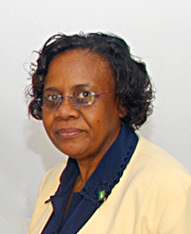 It is with much sadness that I recall the fact that Mr. Elton Georges, CMG, OBE was the first Complaints Commissioner (Ombudsman) of the Virgin Islands, having single-handedly set up the office in February 2009 . When I joined the Commission in 2015 I was fortunate to have a reservoir of information which resided in Mr. G.. as we affectionately called him, deposited in me in the short time of two weeks. 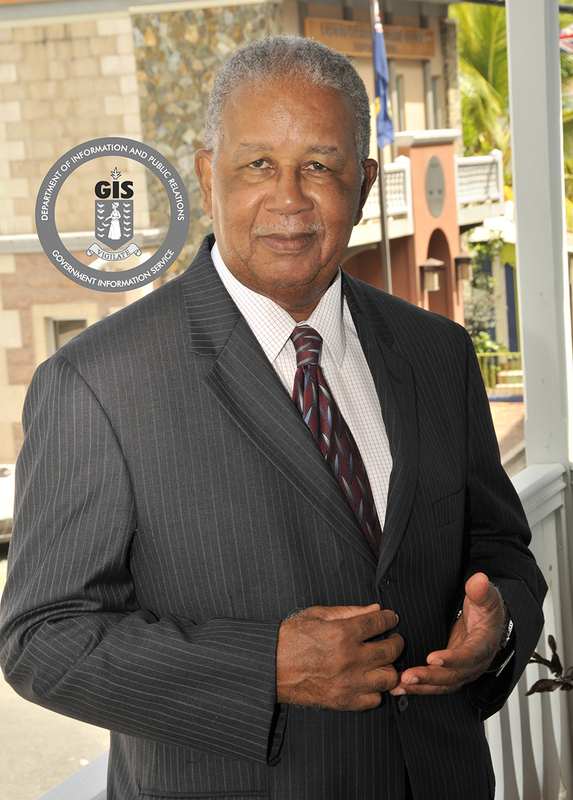 Mr. Georges experienced many accomplishments as Commissioner and of course many stone walls, but he persevered because first and foremost was his desire to have a world-class public service. Among other things, he ensured that not only the English speaking population, but also the ever growing Spanish speaking population had an opportunity to voice their complaints, and so the Commission's main promotional brochure was translated into Spanish under the title "Podemos Ayudarle?" ("Can we help you?”). A tremendous number of recommendations regarding the update of legislation as well as those pertaining to improvement in customer service were made to heads of department. Mr. Georges genuinely cared about the image of the public service and did all he could to change any negative habits. He will be remembered by the Commission's staff for his friendly, jovial and encouraging attitude. Following his retirement we were treated to his monthly little bags of dried coconut for each person, which he delivered with a smile. We also welcomed his unannounced visits whenever he was in town, just to chat generally, and to see how we were doing. He truly gave back to this community. Mr. G. was a member of CAROA (Caribbean Ombudsman Association) and was last year made an Honorary Life Member at the meeting held in Bonaire. He was admired for his wit, knowledge and jovial disposition. Condolences have been coming in from the membership for our staff and his family, many of whom know and have met Rita. On behalf of the staff of the Complaints Commission of the Virgin Islands and myself, I extend condolences and best wishes for comfort, strength and peace to Rita, Noni, Kamau and the extended Georges and Frett families. May he rest peacefully until the great getting up morning.